The USAID/Chemonics Jordan Tourism Development Project aims to promote Jordan’s competitiveness as an international tourism destination and supports its growth strategy in a sustainable way, while preserving the nation’s historic treasures. Solimar International is a sustainable tourism consulting and marketing firm that provides international tourism consultants to assist with the myriad duties involved in such projects. Developing a Brand Implementation Strategy to ensure the new brand strategy and elements would be correctly used and consistently communicated by the Jordanian tourism industry. Creating a Communications Training Strategy for the Jordanian tourism industry to maximize frequency and quality of media coverage aimed at boosting visitor numbers to Jordan. 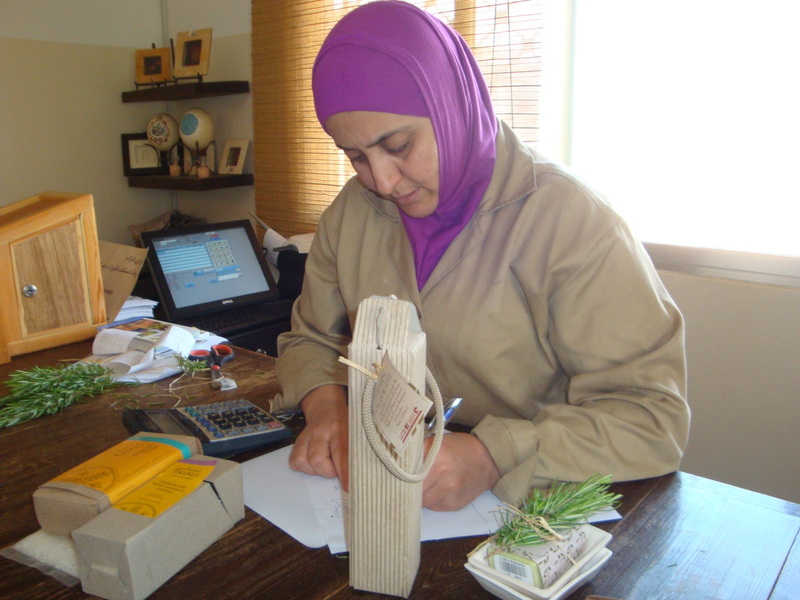 Writing copy for consumer and wholesale brochures for a women’s pottery cooperative in Petra to encourage tourists to extend their stay and spend more money in the local economy. Female entrepreneur as part of a community-based tourism project.